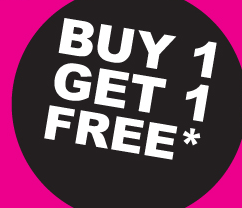 Buy-One-Get-One-Free sales are common in brick and mortar stores and on ecommerce websites alike. This type of sale is an easy way to boost sales by getting customers to purchase products from you. 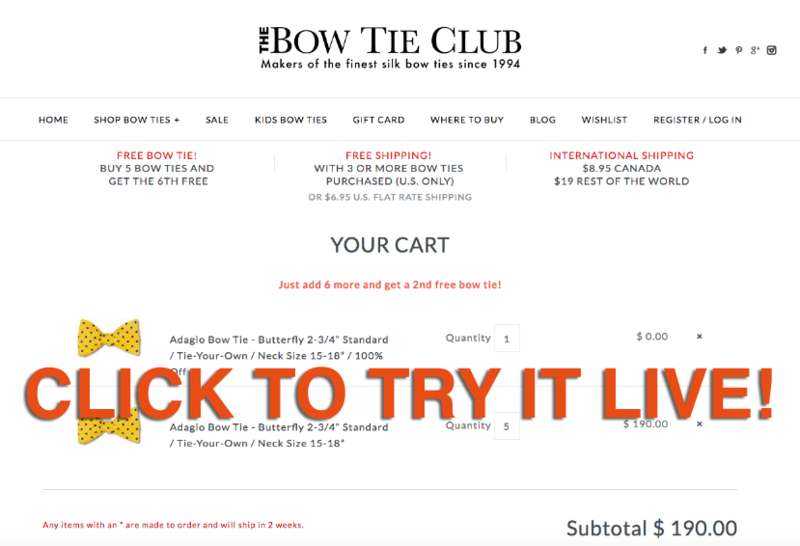 However, having a BOGO sale on an ecommerce website can be difficult. That’s why Optimum7 created our BOGO Sale functionality: To make having a BOGO sale easy for ecommerce store owners and online shoppers alike. This functionality is for any online business that already hosts BOGO sales and businesses that are interested in hosting BOGO sales but are unaware of how to do it. Ecommerce stores can promote specific products by offering 2 products for the price of 1 with Optimum7’s BOGO Sale functionality. The site admin can apply the BOGO discount to any product he or she wants to promote and the promotion can last any duration of time. 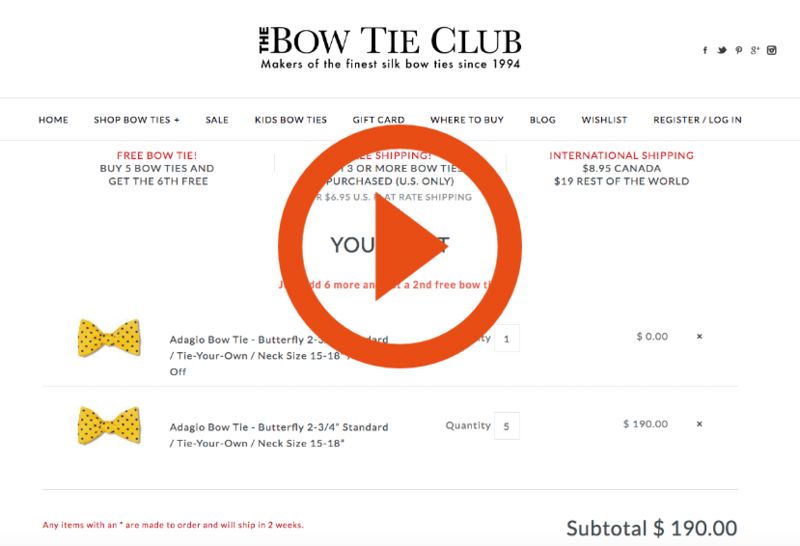 The BOGO Sale functionality automates the BOGO promotion for customers and store owners. For example, if the promotion is ‘buy 5 pairs of socks and get the 6th pair free,’ then the functionality will automatically add 1 pair of socks once 5 pairs are in the online shopping cart. This functionality can be applied to any product too. Without this functionality, the BOGO promotion is harder to make happen because it has to be applied manually. This can be a tough job for whoever is applying the discount because the qualifications for the discount might be easily overlooked or mistakes might be more easily made. This functionality makes the BOGO promotion a breeze for store owners and customers can see that the promotion is applied instantly. 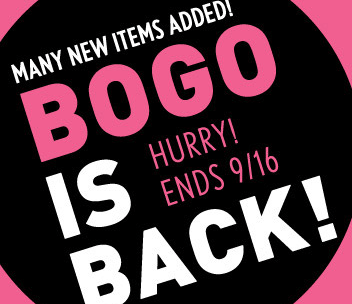 Try the BOGO Sale functionality today! Call Optimum7 or fill out our online contact form.